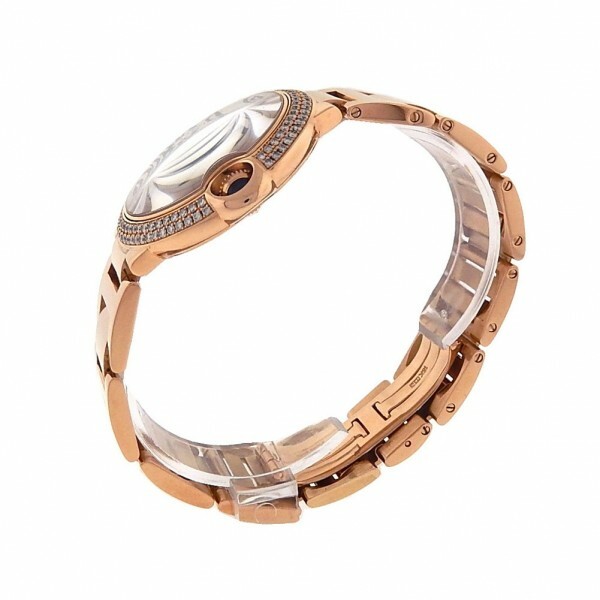 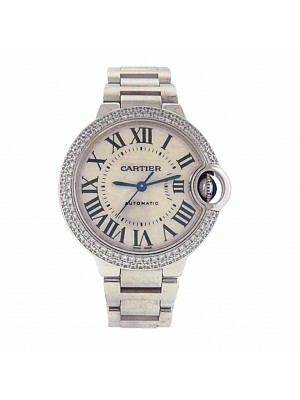 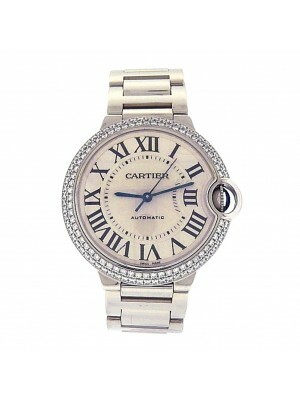 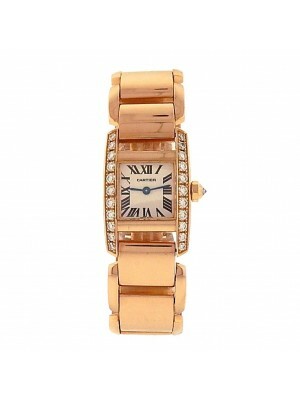 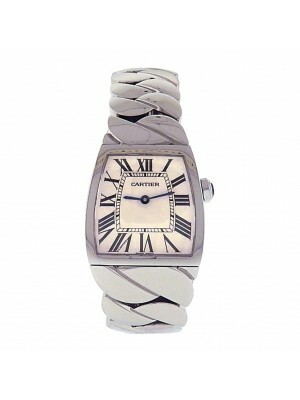 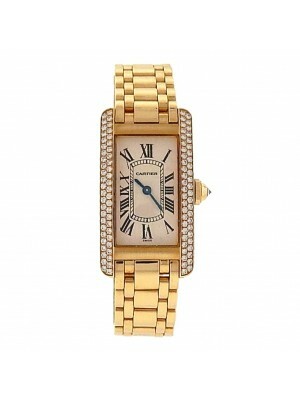 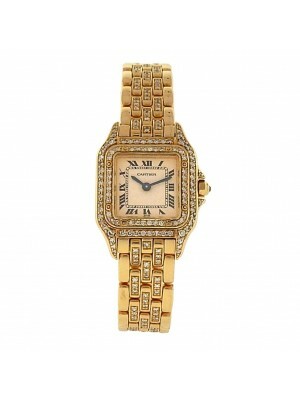 Original Ladies Solid Rose Gold and Diamonds Cartier Ballon Bleu WE9005Z3 Automatic Dress Watch. 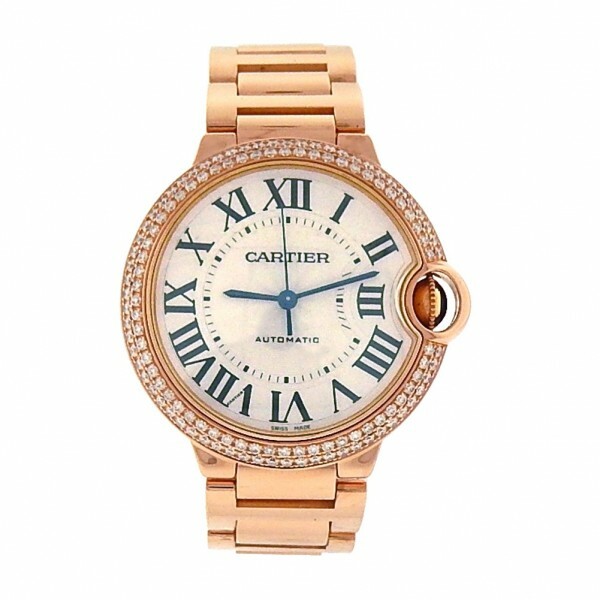 The watch is made from Real solid Rose Gold and is equipped with original Cartier factory set flawless diamonds. 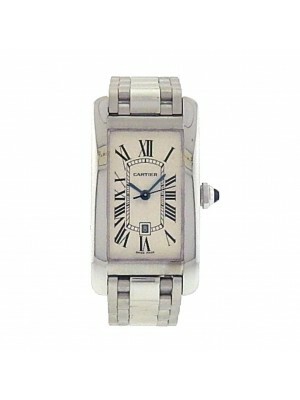 The watch runs on a high grade Swiss made Cartier automatic mechanical self winding movement. 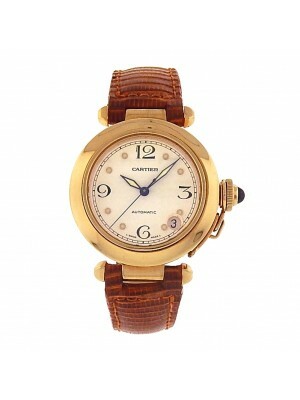 Absolutely excellent - like new condition. 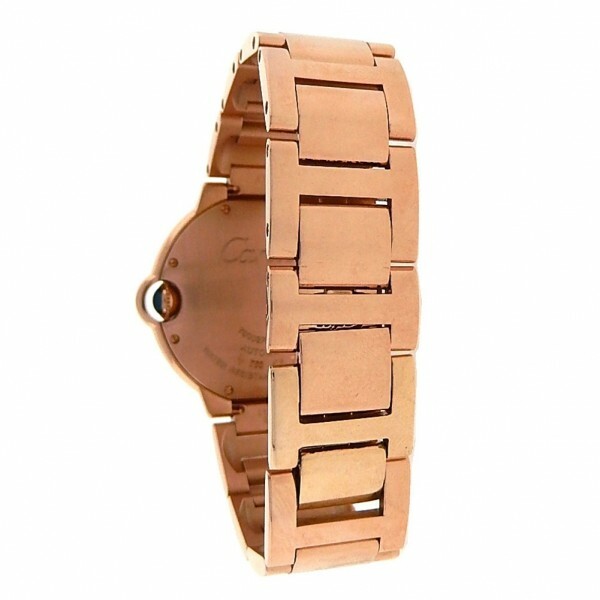 Virtually no signs of wear, the movement works perfectly and the watch keeps excellent time. 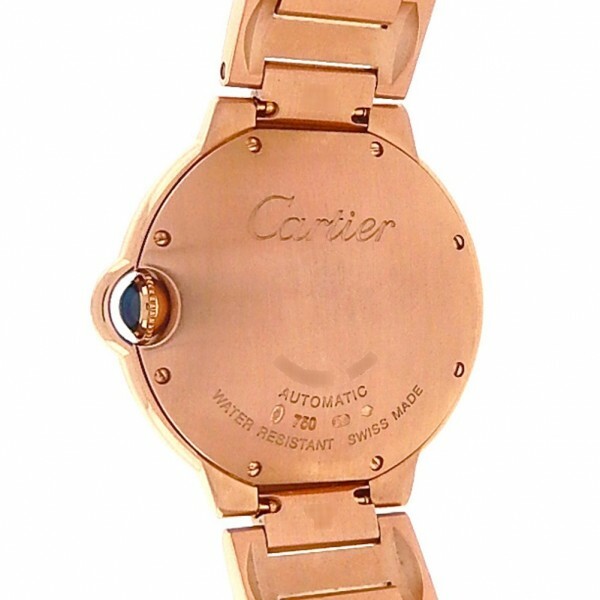 The watch is in truly show room condition with absolutely no flaws.